had not seen David Wright since early July and we had not had time for more than a quick hello since before the Met injury plague had hit its apex. He is the proverbial good fellow and very little of his rookie-year enthusiasm has yet worn off and he greeted me with a warm handshake. How, I asked him, do you like being the last Man standing? he laughed and corrected me: Last MET standing. 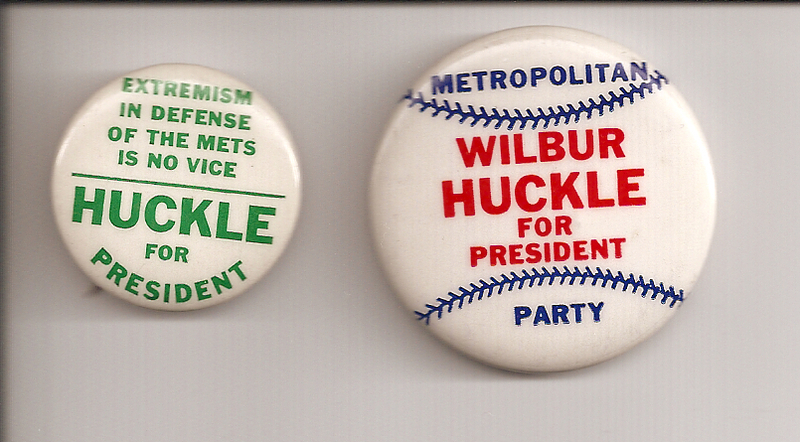 we then talked about the ludicrousness if the criticism of the Mets for not having replacements for all the fallen. if we had anybody three quarters as good as Beltran, hed have been starting for us, wouldnt he? Wright then said he still couldnt get over the sheer volume of injuries (there were nine Mets on the DL as the day began). And then two hours later he lay in a heap in the batters box here at CitiField and the place was utterly silent. Fortunately he made it off the field on his own power, walked to and through the clubhouse, and climbed into the ambulance that took him to his CT-scan rather than being lifted into it. As a past recipient of a concussion I can tell you it is a good sign that his motor skills seemed unaffected and his walk confident but it might be of some concern that he was breathing as heavily as he was. Of course lost in the equation of the batter hit flush above the ear with a fastball is the terror – and even less frequently cited is the awful sound – like having your head inside a ringing churchbell for a minute or more. Updates as available.